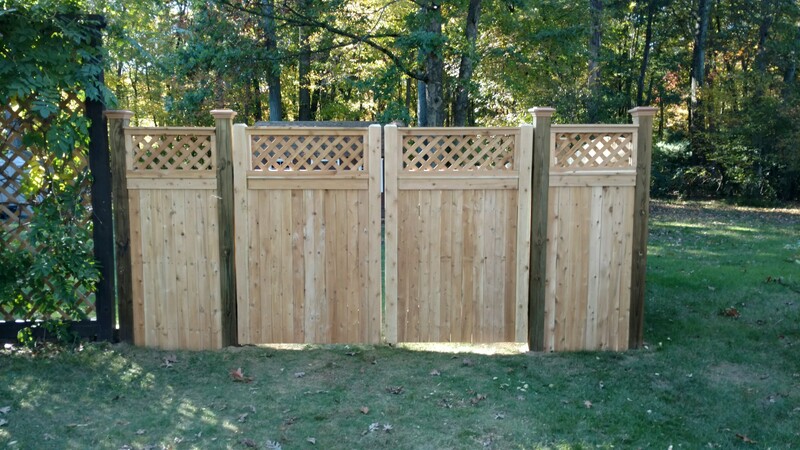 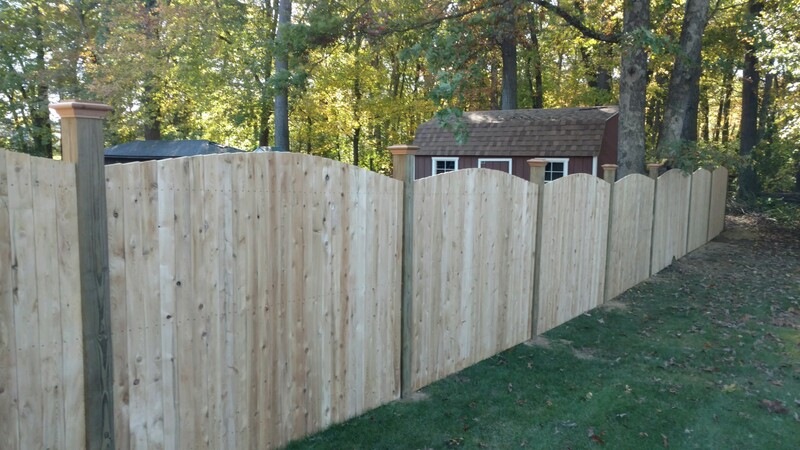 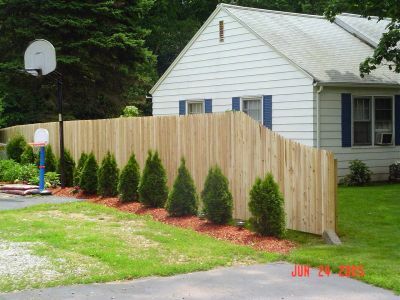 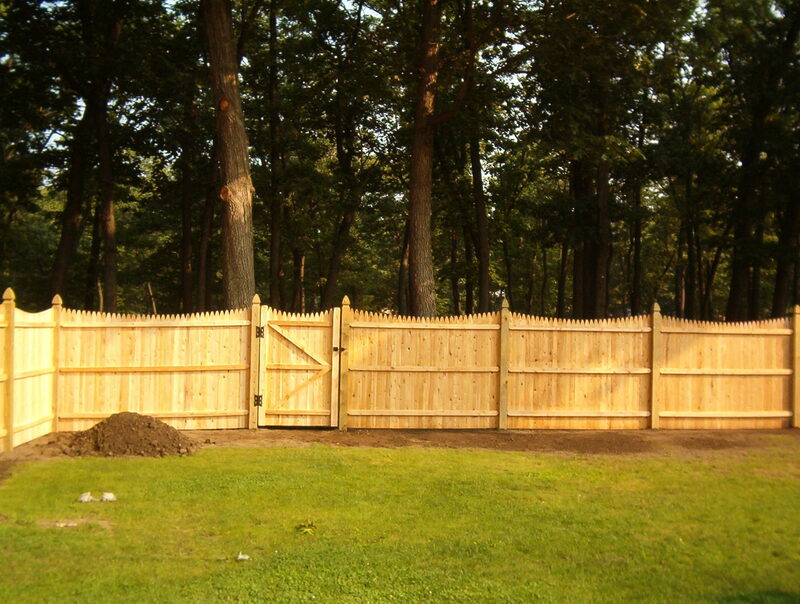 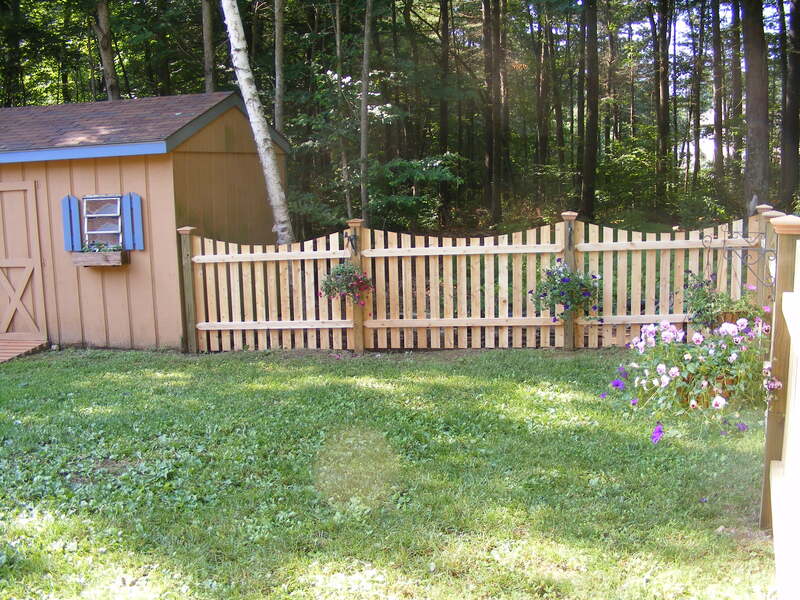 Wood fence not only beautifies your home, but also increases property values and adds additional security. 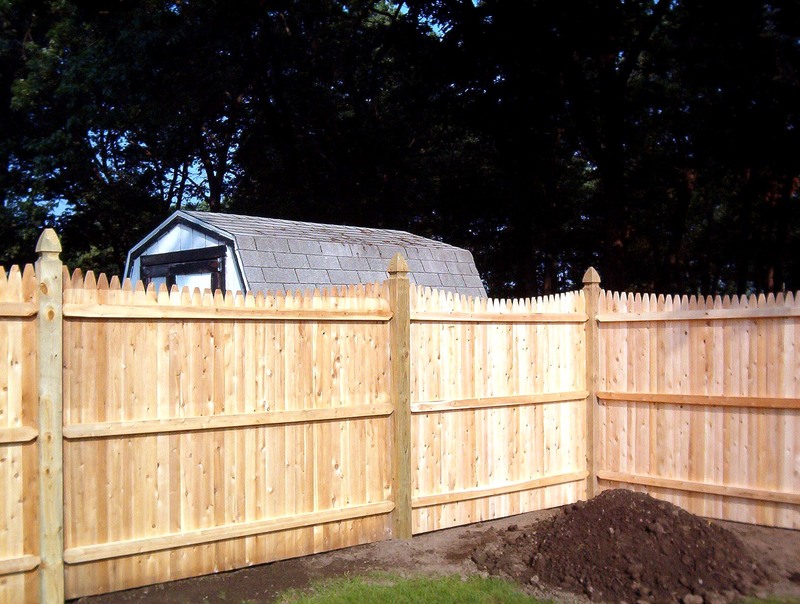 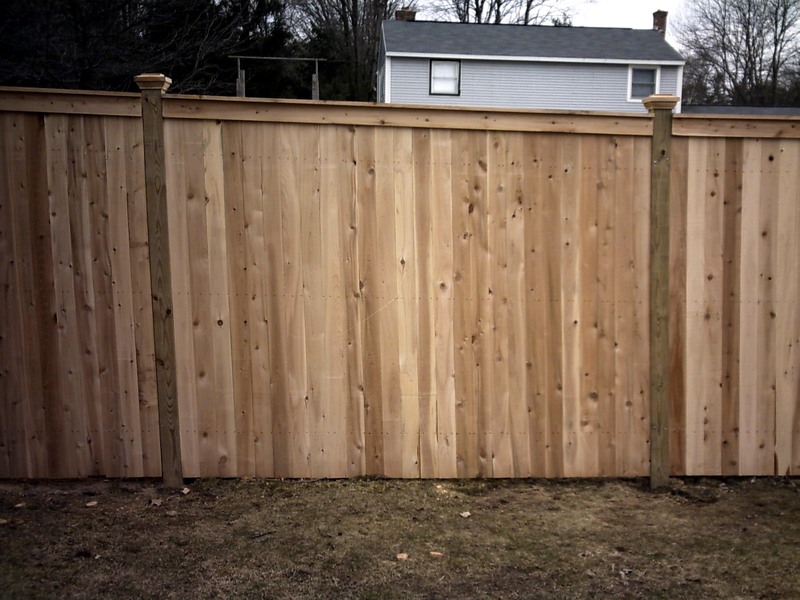 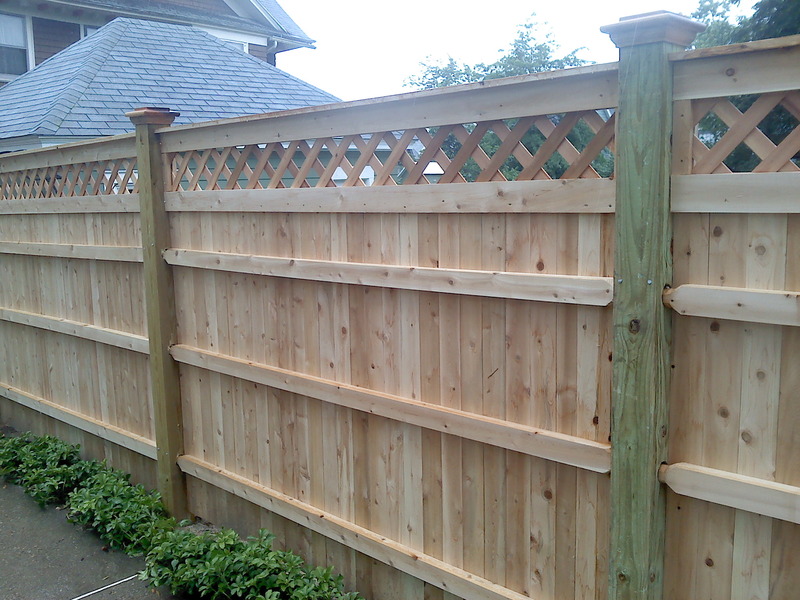 Wood fence is available in a variety of types of wood and styles. 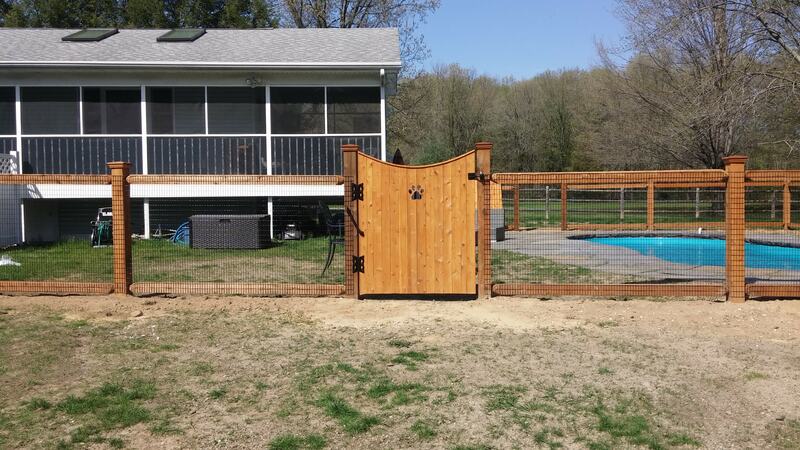 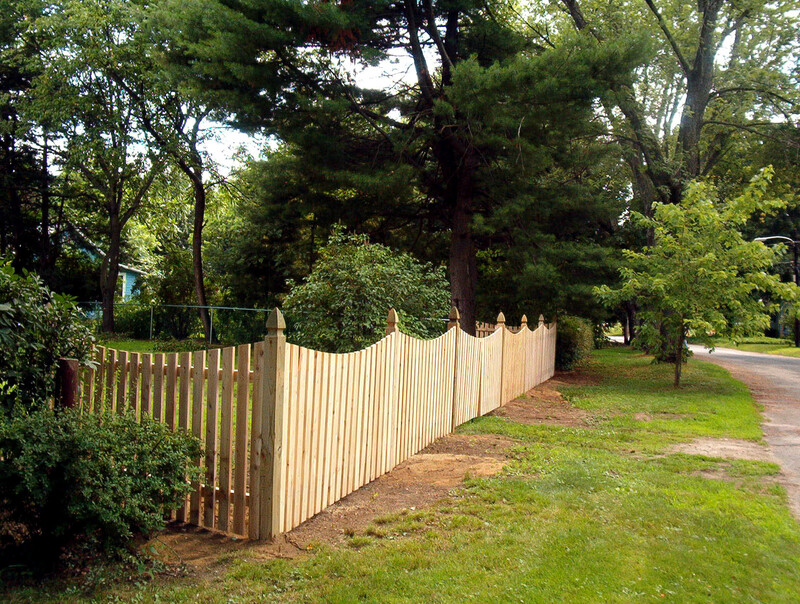 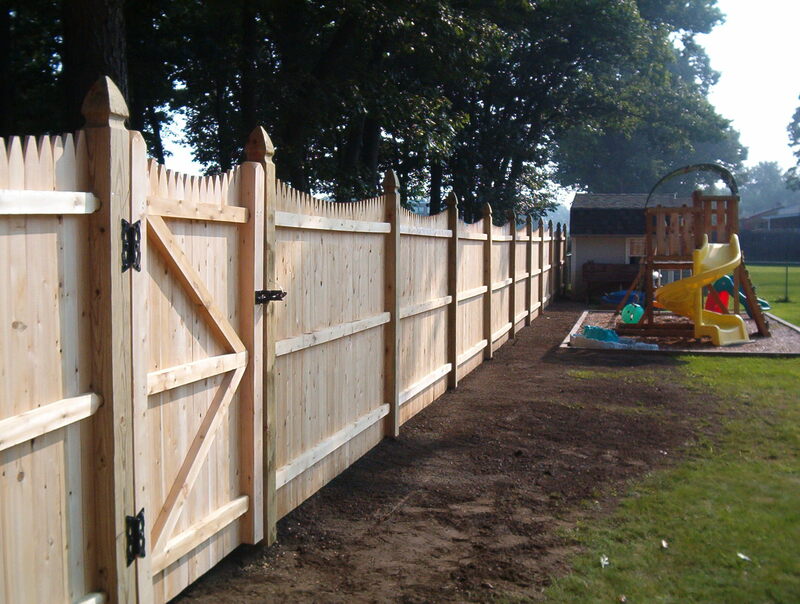 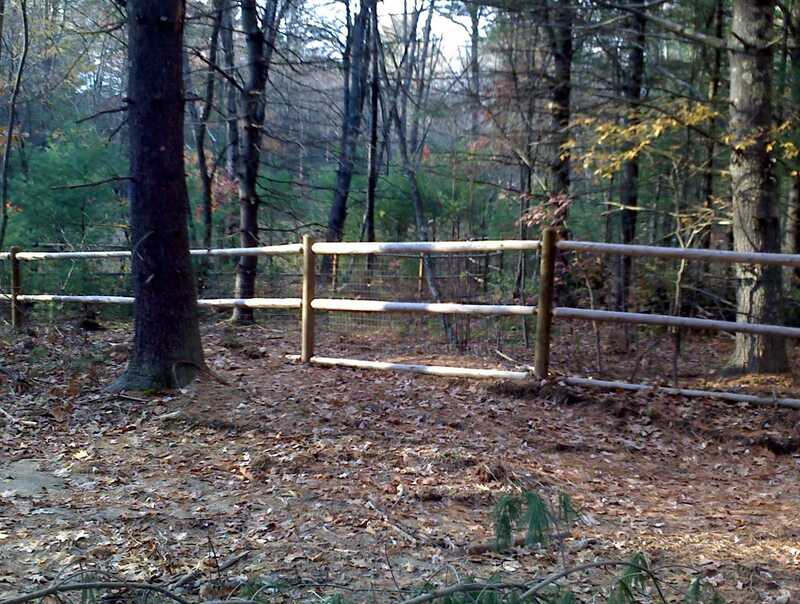 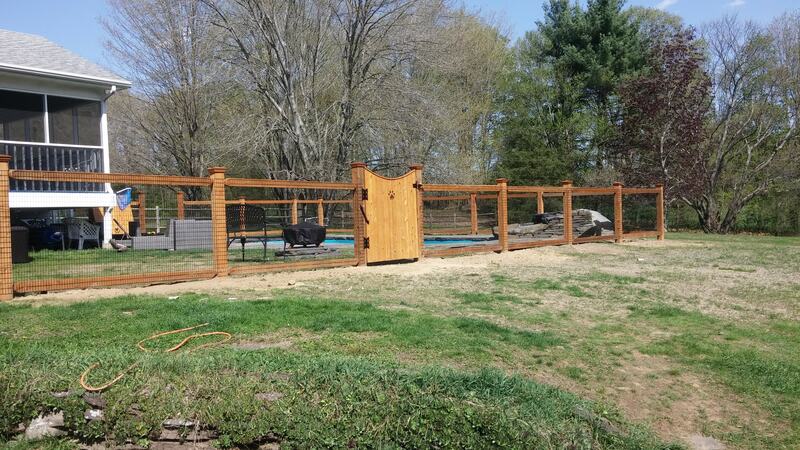 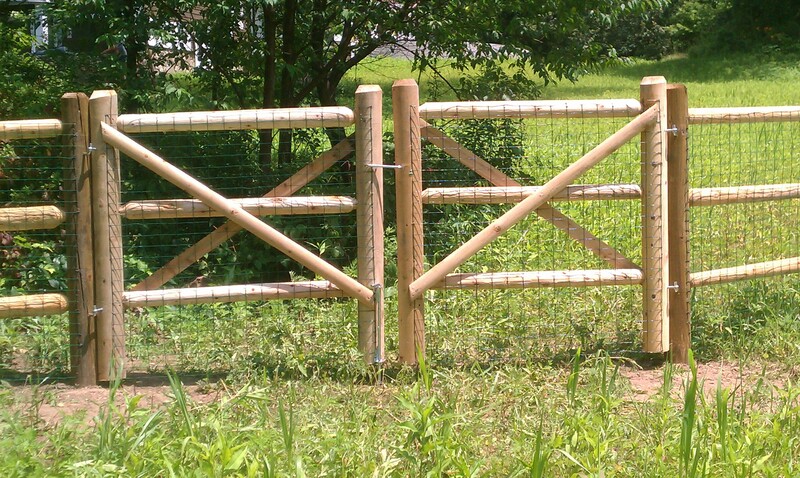 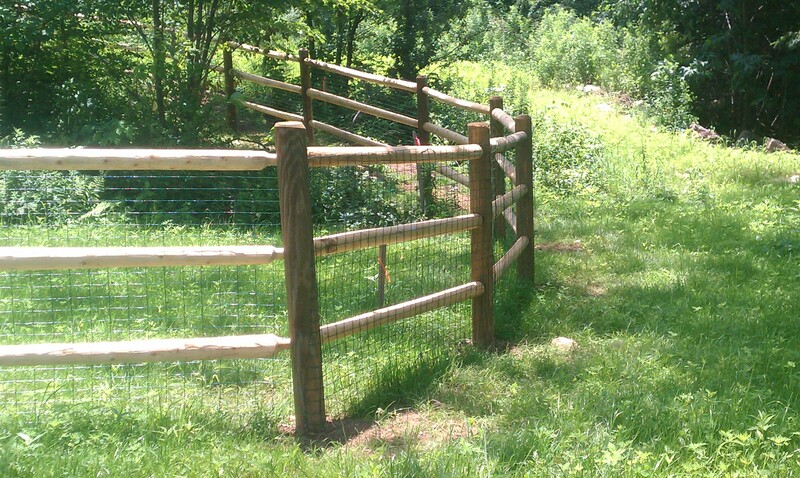 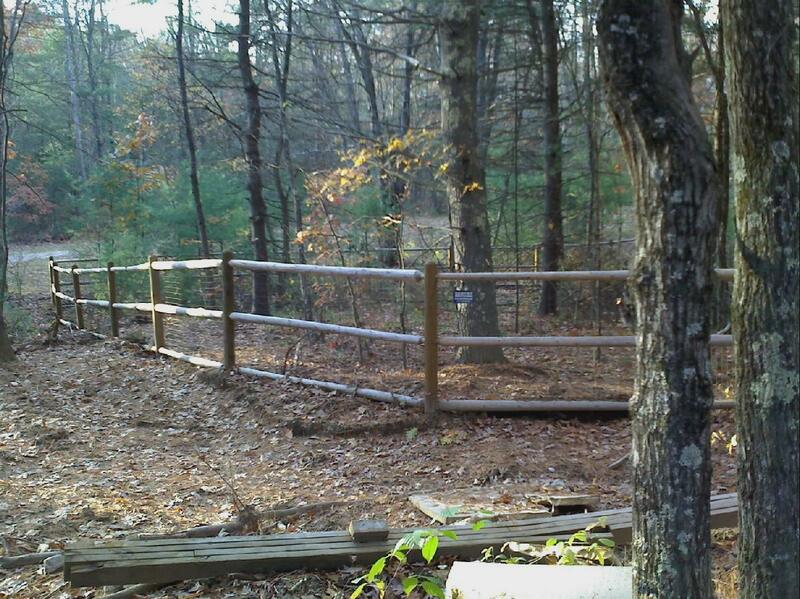 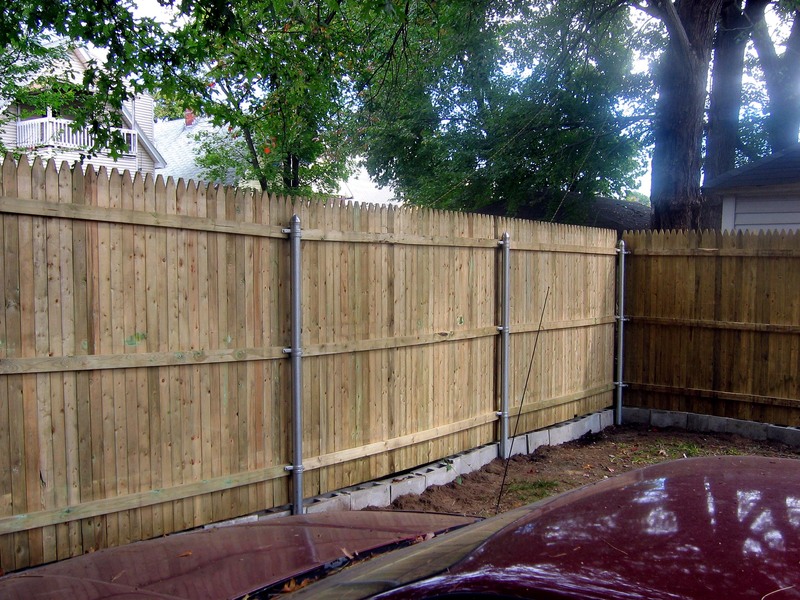 Check back soon for even more styles of fence and examples of our work!